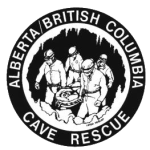 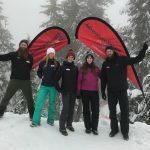 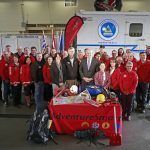 The BC Search and Rescue Society represents SAR groups from all over BC, and has divided the province into regions, each of which elects a representative to the BCSARA board. 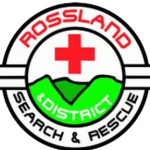 The regions attempt to group teams with common issues, and similar terrain types, and to represent their interests to the board as a whole. 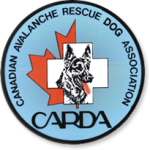 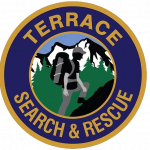 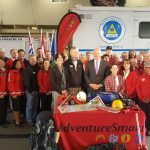 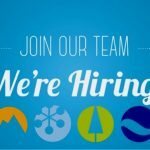 There are currently 84 community-based Search and Rescue groups including 4 provincial organizations that also have representation with BCSARA, representing approximately 2500 volunteers.